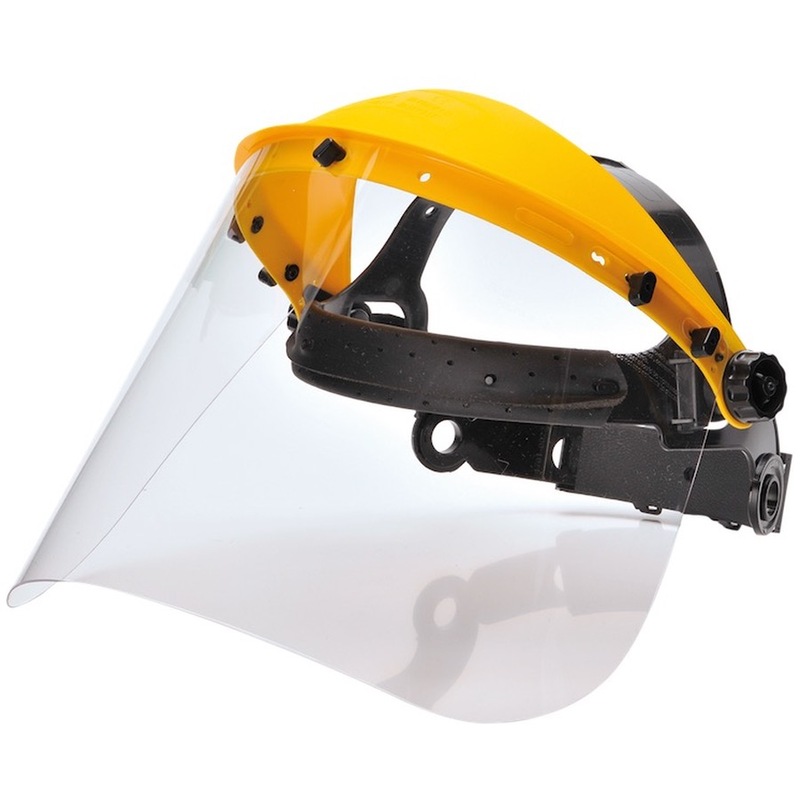 The PW91 PC visor with PP browguard manufactured from impact resistant polypropylene. The wheel ratchet adjustment system is designed for easy use. Replacement visor available (PW92).